Coffee is one of the most-consumed beverages on the planet and with the advent of 4th wave coffee, Cape Town can’t get enough. Paired with delicious food, and approachable art, you can reach the trifecta of awesomeness. See what husband and wife owner team Lisa and Ross have been creating. Coffee has evolved from a simple perk-you-up beverage extracted via filter to the new and improved 4th wave. 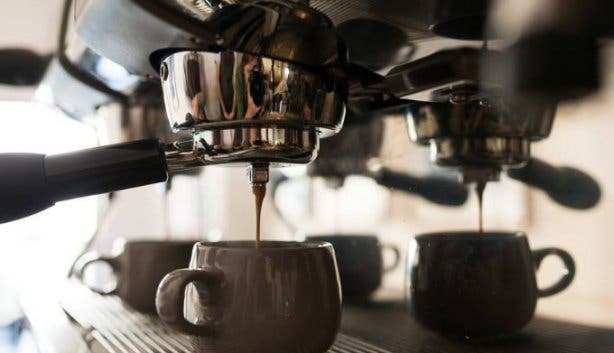 Enter specialised roasting methods, advanced manual espresso machines and expert baristas who brew to perfection using all manner of extraction devices. Importantly, 4th wave heralds higher levels of sustainability and social consciousness. It’s all about where the beans come from, the climate, the farmers and workers, the roasters, the grinding and more. Everything in this process should be done consciously and with the betterment of all parties involved and especially with the planet in mind. Microroasting 5–20kg at a time negates the need to rinse and cool the beans, meaning that they caramelise naturally resulting in better flavour. These beans have a shelf-life of up to four weeks. 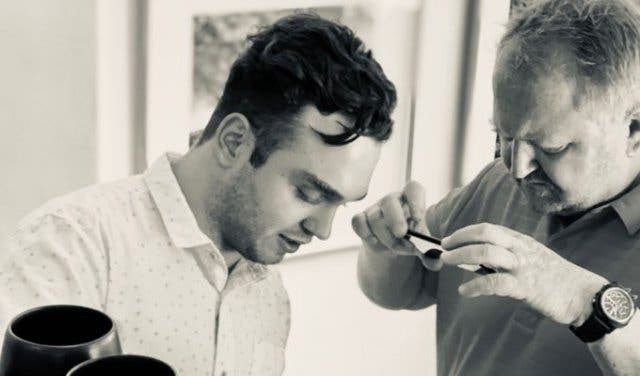 By the time Ground Art Caffe has used one microroasted batch, they are ready to order the next, meaning that your coffee is always fresh and there is no chance of stale beans. Ground Art Caffe sources their unique medium-roast blend from a small, local family-run Italian roasting company. This 4th wave coffee producer roasts Ground Art Caffe’s Signature Blend from organic, fair trade Arabica beans from Brazil and Ethiopia. 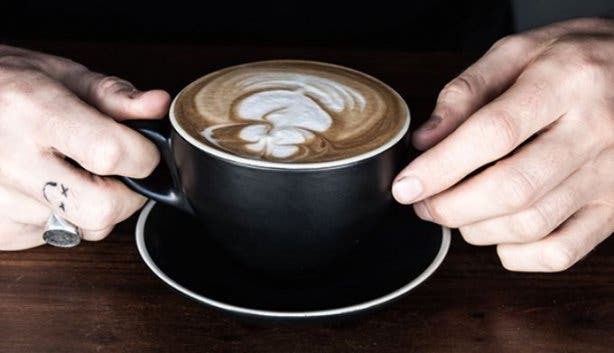 Of course coffee is also about the baristas who prepare your cuppa. Meet Dustin, head barista at Ground Art Caffe. 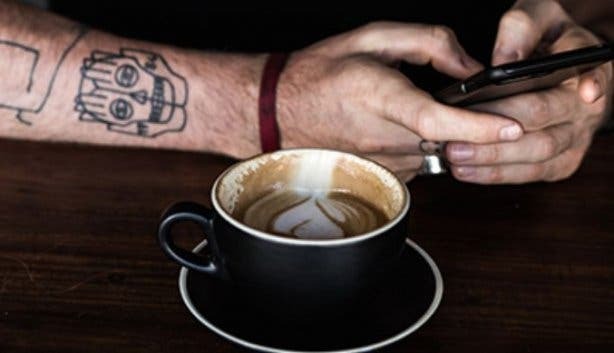 He has a great love for coffee and is an interesting guy to chat with. He trains the other baristas to perfection. 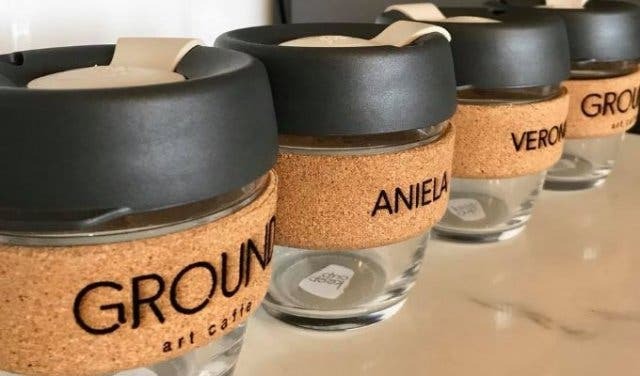 Ground Art Caffe has removed all single-use plastics and only use bamboo or paper straws and biodegradable cups. 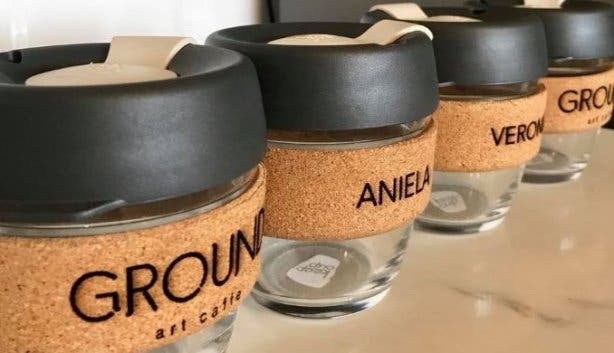 They have also introduced "Keep-Cup", an eco-friendly glass and cork travel mug to help avoid paper wastage. 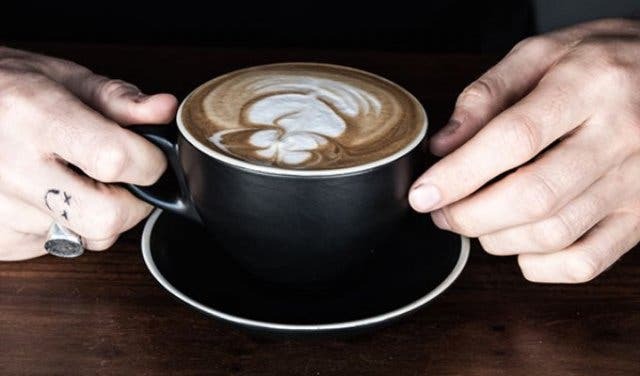 You save 10% on all coffees served in your own mug. In addition, you can skip the dairy and opt for almond, oat, or soy milk instead. 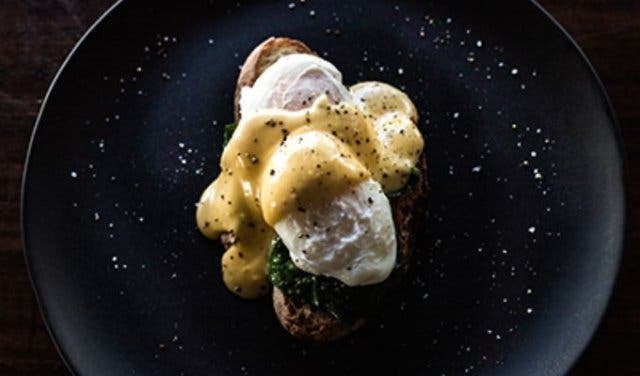 Cafe food reaches a new level with beautifully plated eats that are so delicious, wholesome and Insta-worthy that you’ll be coming back for more. Think smoothie bowls, pastries, breakfasts and a variety of light meals including plenty of vegan and vegetarian options, all prepared from scratch. 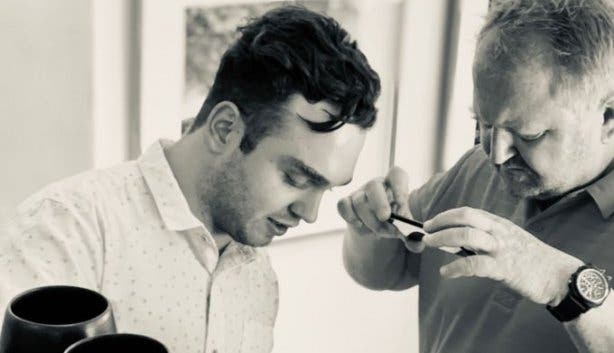 Head chef and family friend Glen Clark began his love affair with food while he was in school and went on to study at the renowned Prue Leith Chef Academy in Pretoria. His work experience has taken him from the Michelangelo Hotel in Sandton to the Relais & Châteaux Camp Jabulani. 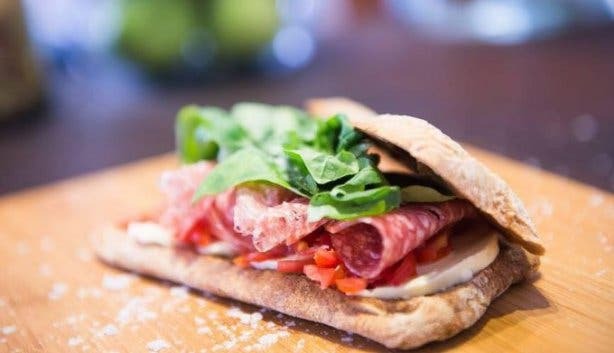 Glen utilises fresh, organic and certified ethical and free-range ingredients with a focus on flavour and quality. He bakes cakes, pastries and treats (often by order for customers) and also crafts homemade artisanal ice-creams. Sustainability and consciousness all the way! 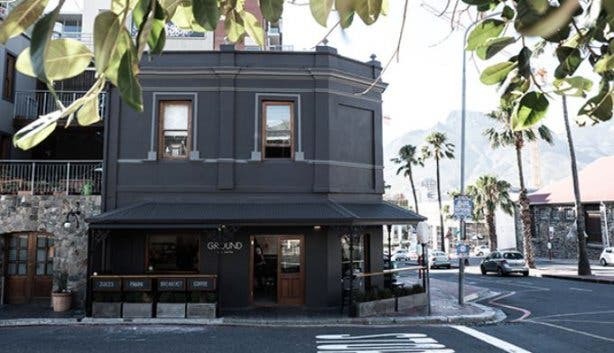 Ground Art Caffe's micro gallery opens a new exhibition every First Thursday from 6–9pm where you can expect delectable canapés and approachable art. Galleries can be intimidating, however, this setting is casual and appeals to a much wider audience. The gallery usually exhibits young or new artists seeking to break into the art industry, as well as more established artists. The general style is contemporary and affordable. Plus, you can preview art at the click of a button at the Ground Art Caffe online store. Co-owner of Ground Art Caffe, Lisa Cormack-Thomson is the art curator. Lisa has a background in architecture, but through a love of art and empowering youth, has ventured into curating. 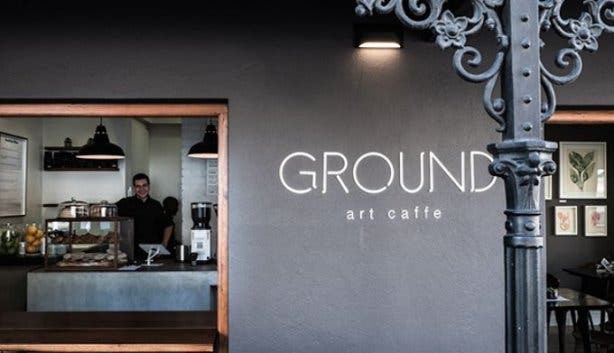 Her experience in business, creativity and nurturing relationships with artists has ensured many successful exhibitions at Ground Art Caffe. Check out our overview of things to do every month on First Thursdays. Art lovers, have you checked off your list a visit to all of these galleries in Cape Town. 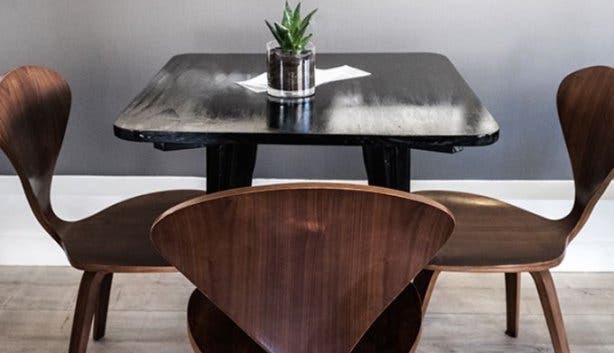 More perfect pairings of food at these restaurants selling art. 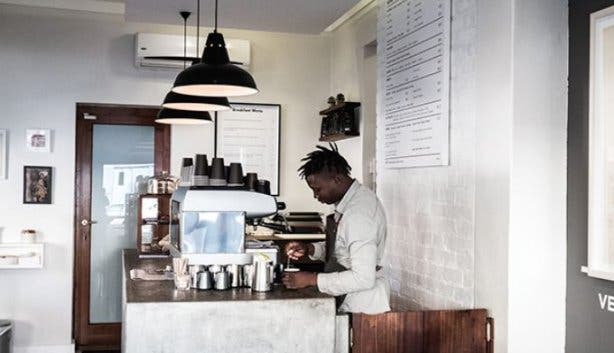 Try them for yourself and choose your favourite coffee shops in Cape Town. Perfect places to break the fast at these breakfast spots in the city. 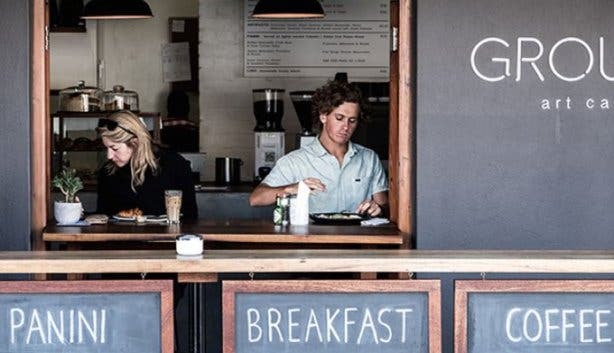 Find the most nourishing food at these vegetarian and vegan restaurants. Have a look at our pick of great eateries and cafes with fast Wi-Fi in Cape Town.